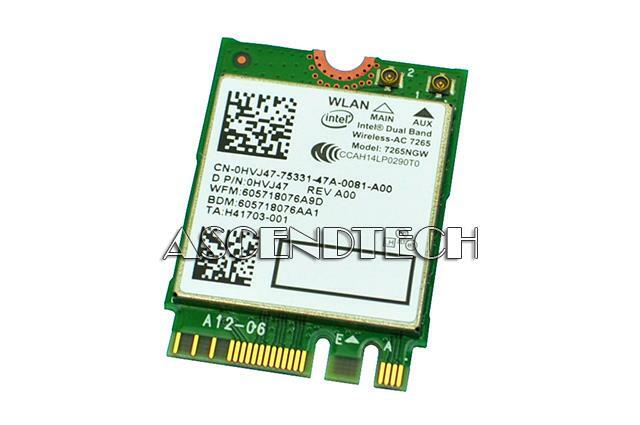 Toshiba - C50 C55 C55T C70 C75 L50 Qualcomm Atheros G86C0004GG10 Toshiba Satellite C50 C55 C55T C70 C75 L50 L55 S70T Series Laptop WiFi Wireless Network Card PA5197U-1MPC. 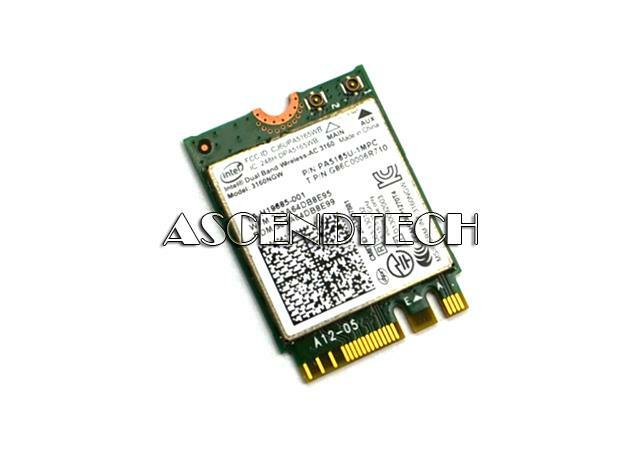 Hewlett Packard - TouchSmart IQ770 HP TouchSmart IQ770 All-In-One Desktop Series 5188-6267 802.11 A/B/G Wifi Wireless LAN Card. 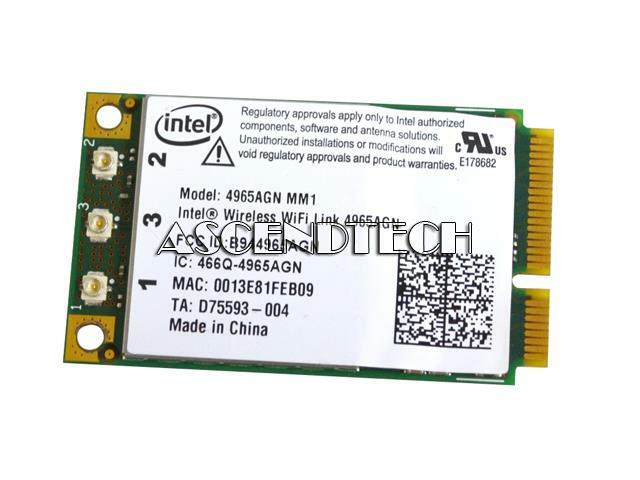 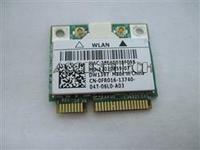 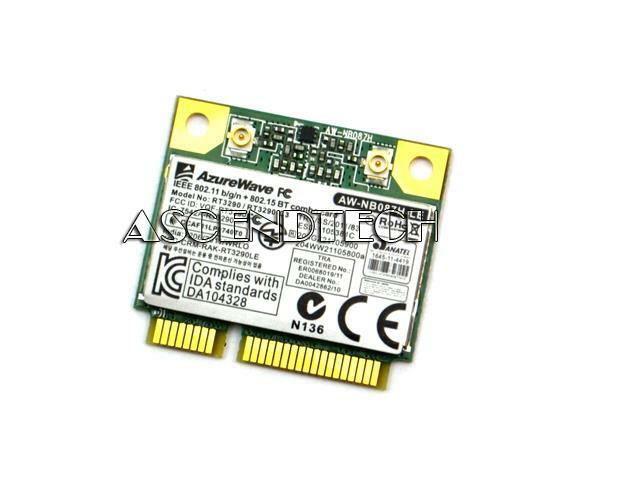 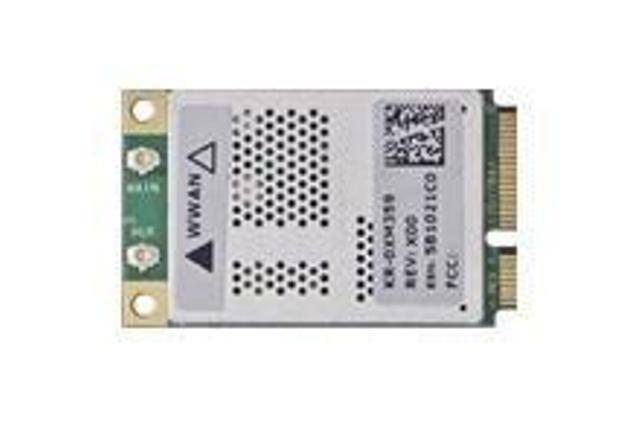 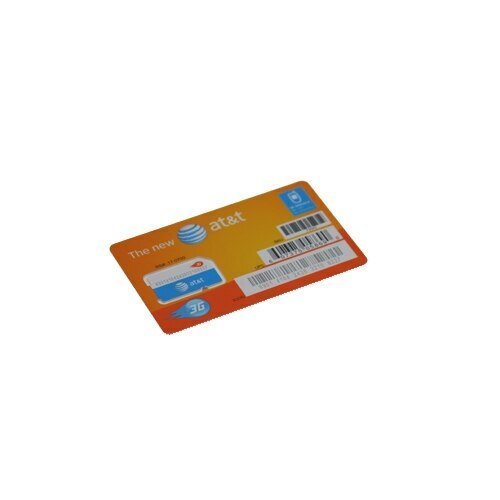 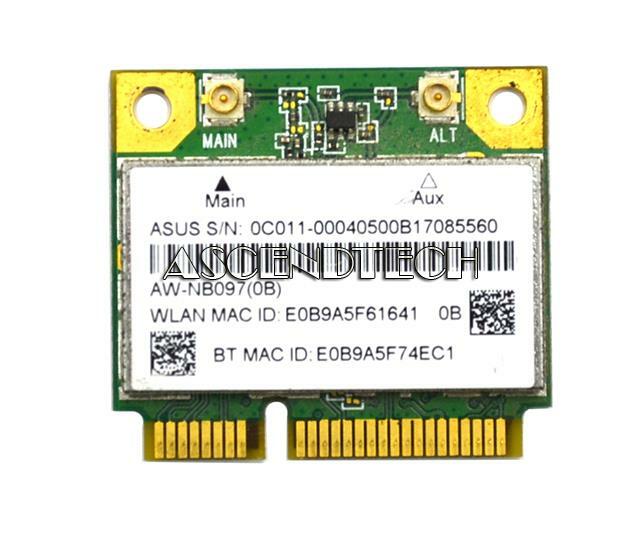 AscendTech - WP61R2 NET-LYNX-WP61R2 802.11g/b PC WIFI Wireless Network Adapter Card.